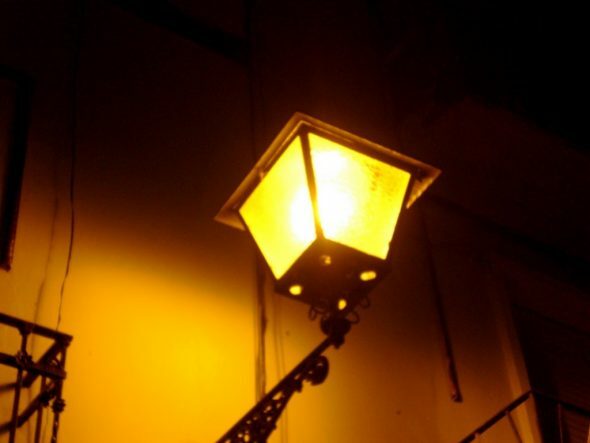 In 2015 Dénia budgeted 1.350.000,00 € to deal with municipal lighting costs. Three years later, at 2018, the municipal budget allocated to electricity bills was 1.120.000,00 €. 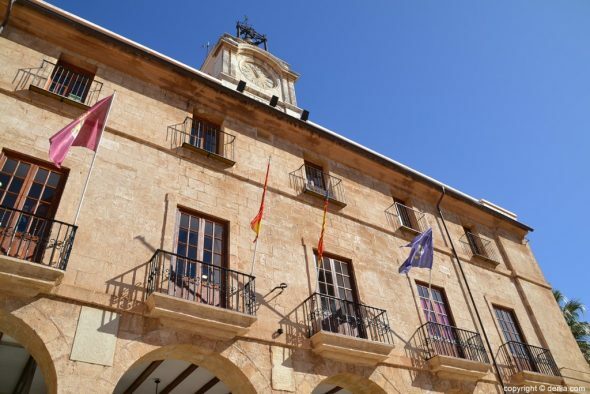 A saving of 230.000 euros in three years that, according to the councilor of finance, Paco Roselló, has been achieved thanks to the energy saving measures implemented by the consistory. 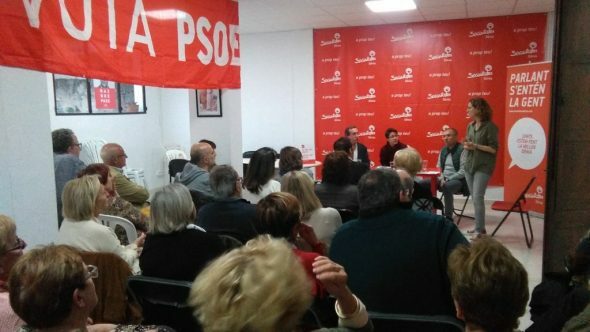 These figures were studied on Tuesday in a new open day held at the headquarters of the PSPV-PSOE on this occasion was on renewable energy. 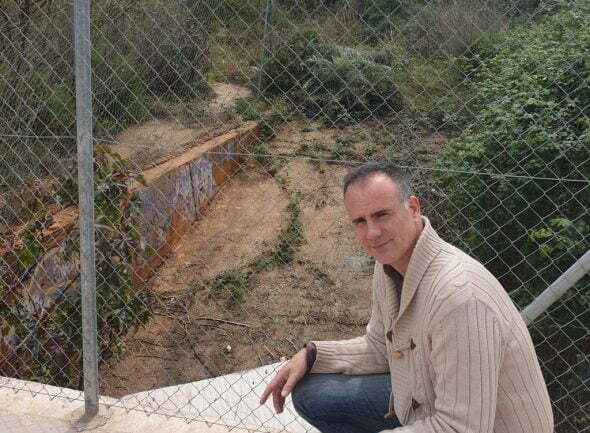 Paco Roselló pointed out that "In this legislature the foundations have been laid for the energy transition to achieve through saving measures that we have not raised the electricity bill one cent in the last three years, despite the continuous increases of the supplier company". 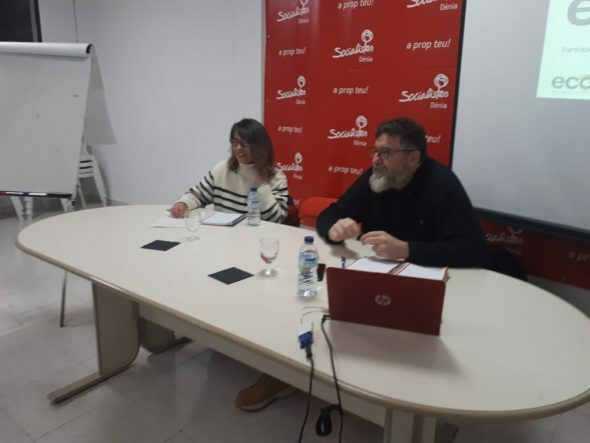 The expert in energy transition, Angel Ruiz, and Ana Ceballo, secretary of the local PSPV-PSOE executive of Dénia, proposed the measures that Dénia Socialists will include in their Government Program for the 2019. 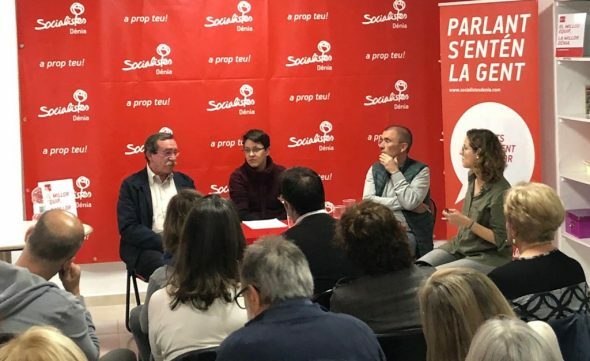 For the Socialists of Dénia, the objective is that at first the City will put in place the necessary tools to implement the change of model to a more sustainable one, and then be able to extend it to the rest of the economic and social sectors of the city, such as the commercial, industrial or residential sector. Therefore, they propose the realization of energy saving projects in schools in the city, increase in tax credits for homes that bet on the use of renewable energy and a cross-sectional plan that increases savings and energy efficiency in the city. Ruiz explained that "The reality is that the cost of basic energy supplies represents a cost between 5% and 10% of the budgets of most municipalities. This fact converts the items destined to energy supply into one of the most important. Therefore, a strategic, common look, and the formation of a cross-sectional team of energy management allow implementing very simple actions, and in many cases without economic cost, which have direct economic savings, as well as a decrease in the saving of consumption and emissions. In the processes carried out, the direct savings detected are between 1% and 1,5% of the total expenditure, with an average of 100.000 € per municipality, which makes the diagnosis of a tool that instead of supposing an expense supposes a investment that recovers immediately ". 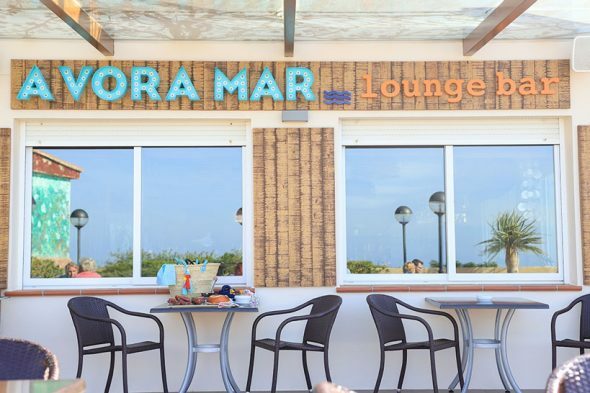 Comments on "Dénia saved 230.000 euros on electricity bill in three years"
Look how good, with these 230.000 euros we can cover the hole of the Bus Station (PROVISIONAL). 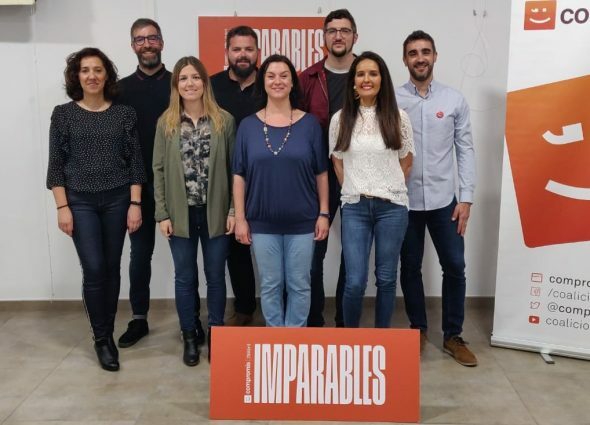 I mentrestant els veins of carrer Ondara and bottle printing will access als seus domicilis utilitzant llanternes per no tindre enllumenat carrer Ondara.